What's on WYSO in November? What's on WYSO is our way of sharing stories you may have missed, and letting you know what's coming up this month for WYSO. "I've Always Wanted To Be A Mother"
WYSO Managing Editor Jess Mador brings conversations from Dayton’s opioid crisis with Recovery Stories. These first-person accounts from Daytonians personally affected by the epidemic bring stories of loss, love, hope and recovery. In "I've Always Wanted To Be A Mother: Starting Over After A Life On The Streets In Addiction", we meet Susan Fitzpatrick and Rebecca Thayer, mother and daughter, who discuss Rebecca's drug addiction and long road to recovery. 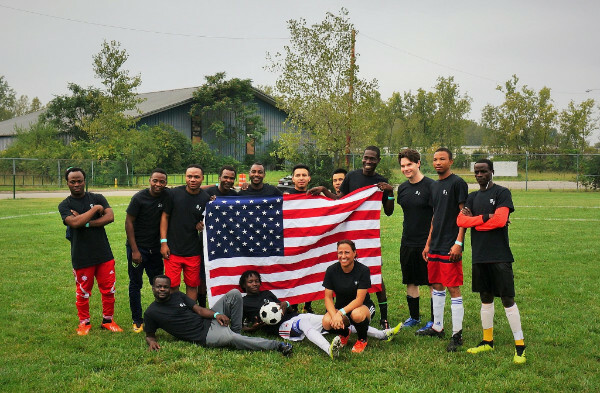 In his latest story, "Soccer Tournament A Chance At Community for Dayton's Newest Immigrants and Refugees," Community Voices Producer Jason Reynolds tells of The Dayton World Soccer Games. As Dayton is home to people from over 100 countries, the event used a familiar sport to bring a diverse array of the city's newcomers together. 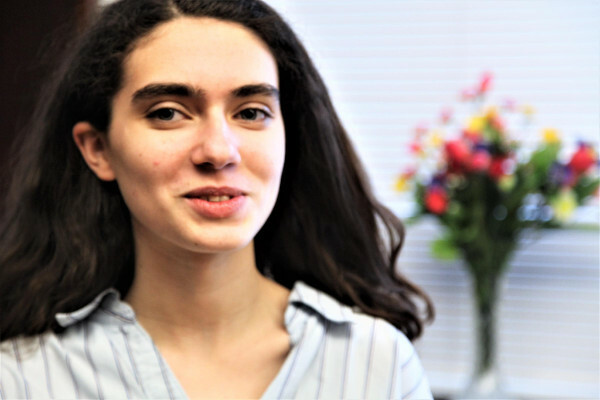 In "Holiday: A Teenager Talks Family, Politics, And Turkey," Madrid Joy of Dayton Youth Radio shares her story of how a Thanksgiving dinner conversation turned political and got a little out of hand. Check out more stories from this season of Dayton Youth Radio, coordinated by Basim Blunt, here! 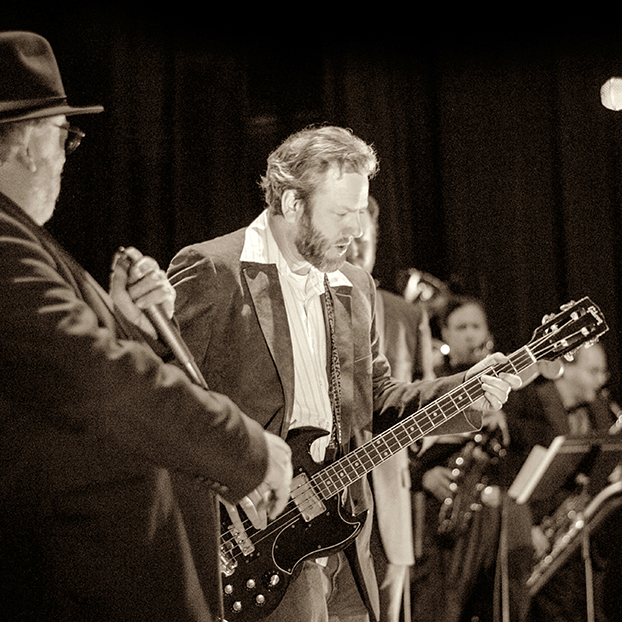 Tickets are on sale for The Last Waltz: Live with the Dayton Philharmonic Orchestra! A local tradition continues...with a twist! Nearly 30 local musicians will once again gather on stage to recreate the historic performances of The Band's The Last Waltz and celebrate the original concert, which took place November 25, 1976. This year they'll be joined by the Dayton Philharmonic orchestra under the direction of Neal Gittleman. A portion of ticket proceeds benefit WYSO. Hurry, it will sell out soon! Tickets on sale here.